Brad Pitt is the man of dynamic style and qualities. He is the only sole classic representation of fashion in todayâ€™s style. It is a question mark that whatever he wears and how he wears always suits him. Like he is the man whom we should follow to get dressed up like. Brad Pitt style is the solution to all our confusions. 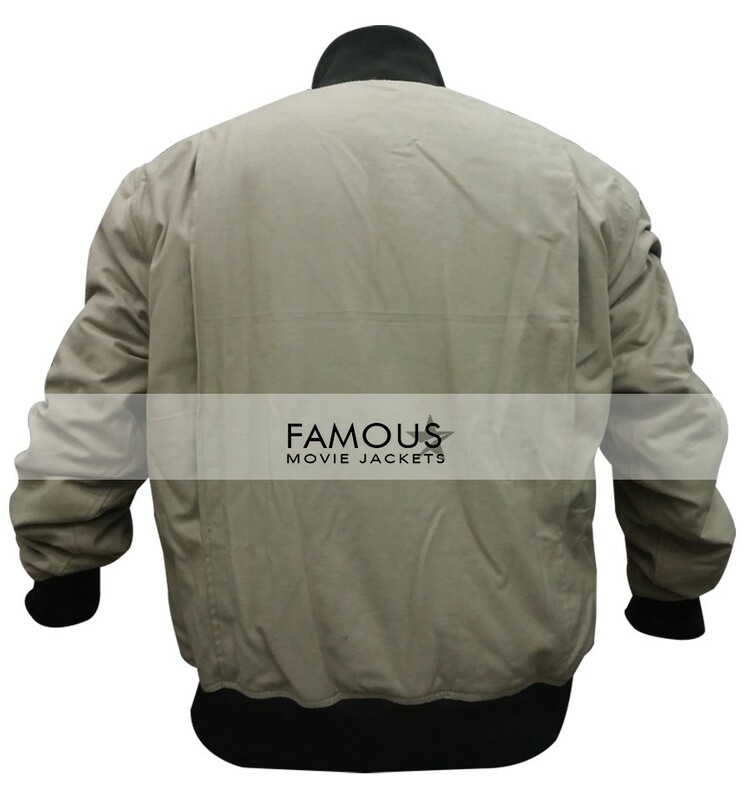 The solution to all questions is then here at the most promising site that is famous movie jackets. Thinking of all our customers need and requirement we have designed an inspirational Brad Pitt jacket worn by him in World War 2. This Y2J jacket is specially designed for winter seasons. Its fur and its leather with its stitching are totally according to the need of winters. The jacket and your need are up to you. The good decision may lead to complete satisfaction. one of the great movie of brad pitt is Fury i watched last night 2 time and inspired from him i get the tanker outfit for my dad he love that type of outfit that has some value and honour, thanks! 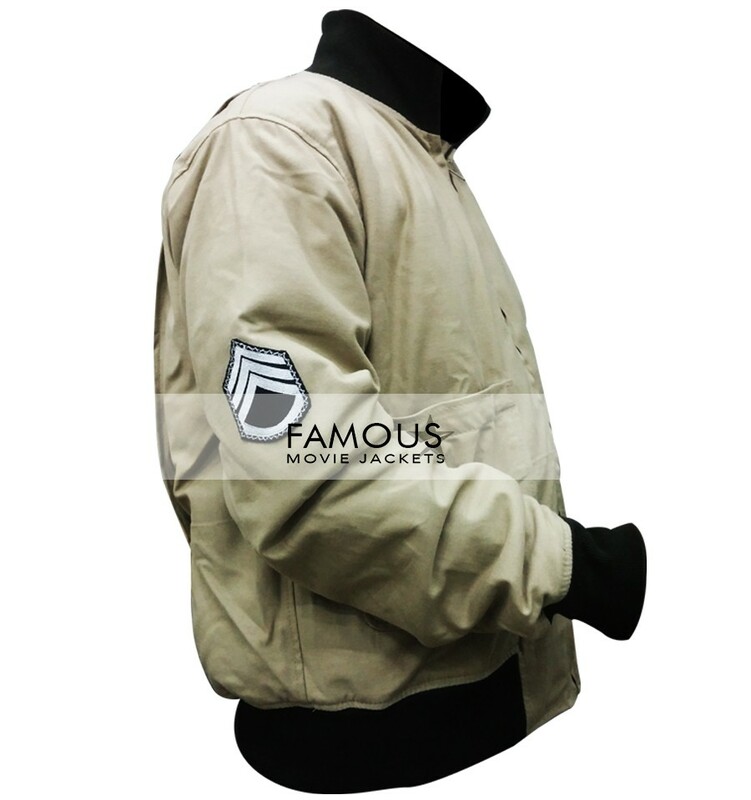 found that brad pitt outfit wearing in fury, i ordered from here for my brother, great material that is use in it the bomber style make this jacket more great. Brad Pitt is a great style icon & charming personality, & i always admired him. recently i ordered this fury outfit, it will deliver to me 1 day late but no issue because the material and jacket quality is very good. 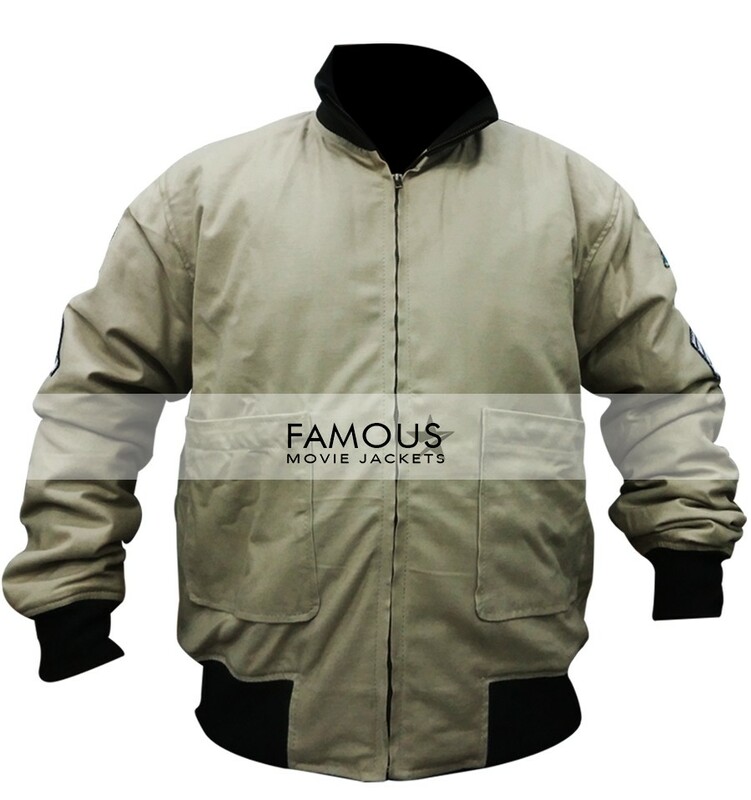 Brad Pitt jacket is totally same as I was expecting and I have been buying jackets from this website since a long time so once again the quality and looks is up to the mark I want. This is an incredible jacket and I am really happy after buying it and would suggest you all to buy it. 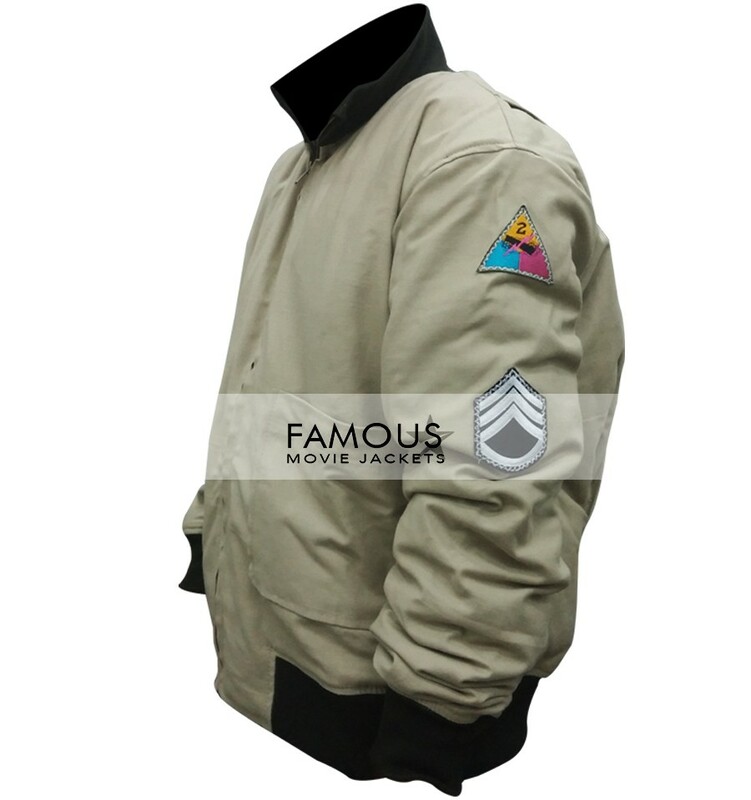 i am in searching for some reasonable price jacket, this cotton jacket is the one that i like here firstly i think to buy fight club jacket but comparatively i like this jacket more so i brought this jacket. order was received yesterday, i ride a motorcycle and want something stylish for me, i am 6.4″ the size perfectly fit on me, the bomber looks with cotton fabric is good. thanks for this outfit. one of the best jacket all wearing by brad pitt, my friend brought it from here and advice me, i visited many time but due some issue i never buy it but this time my problems solved and purchase it and delivered last day on my door. good to see it. i order Medium size but what i delivered is still bigger to my original size i check the size chart it exactly the same measurement that i order unfortunately now i thinking that i must ordered Small size it fit on me perfectly thanks to your great work.